50-52 MHz is open for business ! 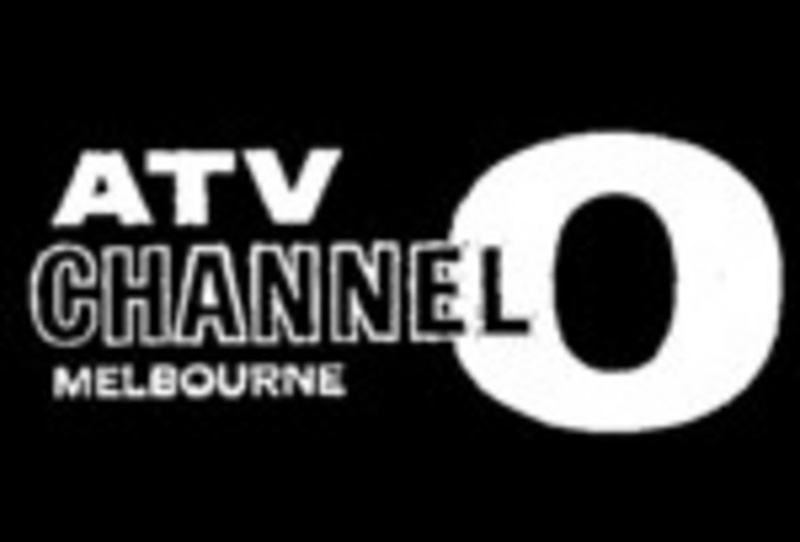 As the last channel 0 station closed on 27 November 2013, the ACMA has advised that "amateur operations in the 50-52 MHz band will no longer need to be curtailed in order to avoid interference to channel 0 stations." In the eastern states – VK1, VK2, VK3 and VK4 – this means Advanced licensees can once again use all of the first 2 MHz of 6m, run powers up to 400 W and use any permitted mode as per the LCD. Although the LCD will not be amended until some time in the future, Sections 15, 36 and 43 – which restricted used of 50-52 MHz in the eastern states – may be ignored for the time being. The WIA wrote to the ACMA in November (see the 7 December news item, 50-52 MHz and closure of the last Ch.0 station). A reply from the ACMA, dated 13 December, (attached below) was received on Monday, 16 December. (c) amendment of the Amateur LCD to reflect such changes. The ACMA has responded in its latest letter to say that these requests will be kept in mind during the proposed review of what is to happen with the spectrum vacated by analog TV services in channels 0 to 5A, between 45 MHz and 144 MHz. The ACMA recognises ". . . that one possible outcome of the proposed review of the VHF spectrum may be that changes are proposed to the amateur arrangements . . .", for which reason the ACMA does not propose to "amend the legislated amateur arrangements at this time . . . so that any proposed changes can be progressed at the same time."